You have always loved winters since your child hood. Winters are everyone’s favourite. We wait whole year to welcome winters because it is season with which we can enjoy the most. Winters are the most comfortable season for almost all of us but your hairs never understand your love for winters. The winters do not have any relation with your hairs. In winters hair start to shred so fast that they become difficult to manage. Winters make your head scalp dry which tends to shred hairs at a faster rate. If this increases and hair issues become unmanageable you may opt for PRP Hair Loss Treatment at Marmm Klinik. Don’t take much stress – Stress is common cause of hair loss so never stress it too much otherwise your hair will start to shred at a faster rate in upcoming winters. Winter is a season that needs you to relax and not stress. Cover it up – It is sure that cold winds in the winter seasons may cause harm to your roots of hairs which leads to weakening of hairs in such cases you must cover up your hairs too with your body to save it from cold winds so that they may stay protected and strong. Wash less – In autumn and summer your hairs get dirty very often and thus it is advisable you wash them more but when it is winter your hairs remains to be clean for long and thus you need to wash it so frequently. 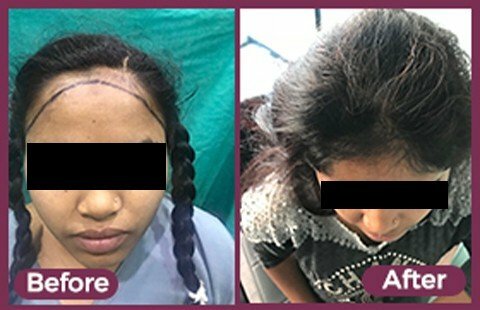 Hair loss treatments – Just like your skin your head scalp also get dried up faster in winters thus to maintain its nourishments you can do regular oil treatments so that it does not weakens and remains to be healthy. Use moisturizer and conditioners after every wash – With wash your hairs may return back to roughness but if you use right conditioner they will remain to be strong and will not shred so fast. Use garlic – Garlic is known to create wonders in hair issues. Rich in sulfur, copper and vitamin c this natural ingredient can act wonder for hairs especially in winters. By rightly promoting hair growth it also reduces any sort of hair loss. 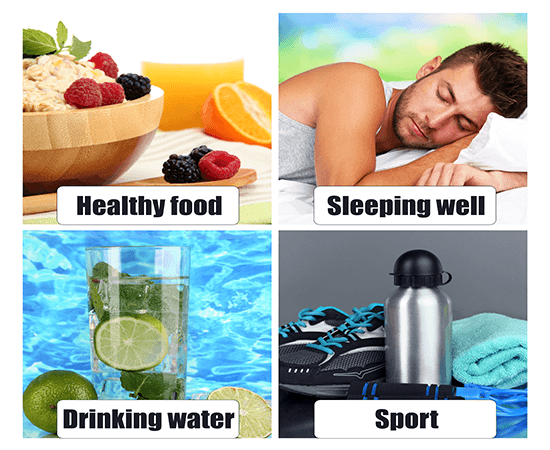 Sleeping Disorder – Sleep deprivation shows under your eyes as well as on your head. Insomnia,narcolepsy and other sleeping disorders can directly affect the life cycle of your hair which cause hair fall,and over time also cause of baldness. When you have all such tricks you are less likely to face hair issues in upcoming winters still if in case you face any issues you may go for right solution which can be various hair treatments that are available in market. If hair problems reach at extreme stages this treatments and medication may help your hairs. 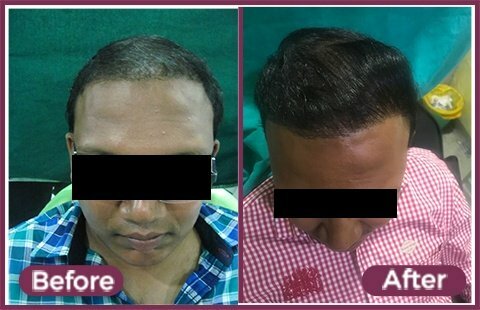 If you are looking for better results that last for lifetime you may trust Hair Transplant in Indore at Marmm Klinik.